In March 2017, we had the pleasure of visiting the city of Gothenburg, just on the coast of Sweden. 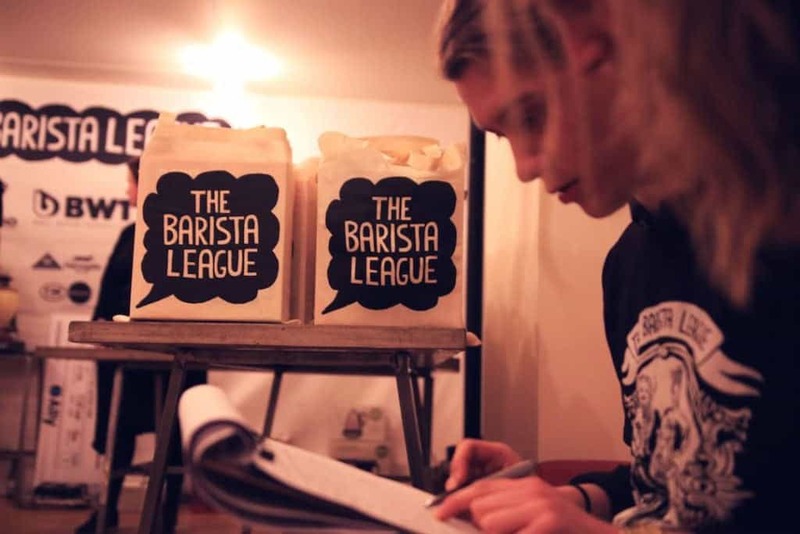 We travelled here to attend The Barista League’s second competition of the Season II. 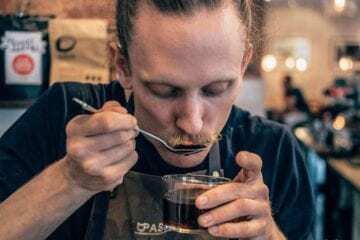 Hosted by da Matteo Coffee–local roastery and bakery–this event gathered mainly baristas from Gothenburg’s tight coffee scene, but brought some from Norway, Latvia, Germany and Denmark, too. Besides for local and foreign competitors, it welcomed judges from abroad. 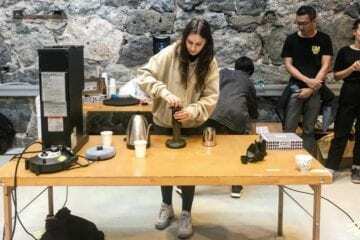 Erik Rosendahl, the managing director of Kaffa in Oslo, a coffee roastery and a tasting lab, Lise Romo, roaster at Norð Brenneri and one of the winners of The Barista League in Oslo, and Rubens Gardelli from Gardelli Coffee Roasters. The competition was held on Saturday, 25th March. 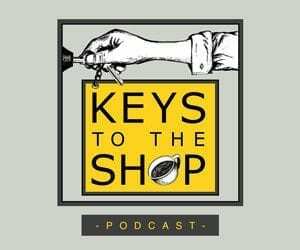 After closing the cafe in Valgattan 5, just across the courtyard from the roastery, the team led by Steven Moloney prepped three competition stages spread across two floors of the cafe. The competition rounds were screened onto a cinema screen downstairs, free beers by Beerbliotek Brewery were handed out, the music was great and everyone was having fun. The event really brings the community together. The atmosphere was so relaxed, the only thing that you would associate with a competition was the adrenalin—so thick you could cut it—one Czech saying goes. 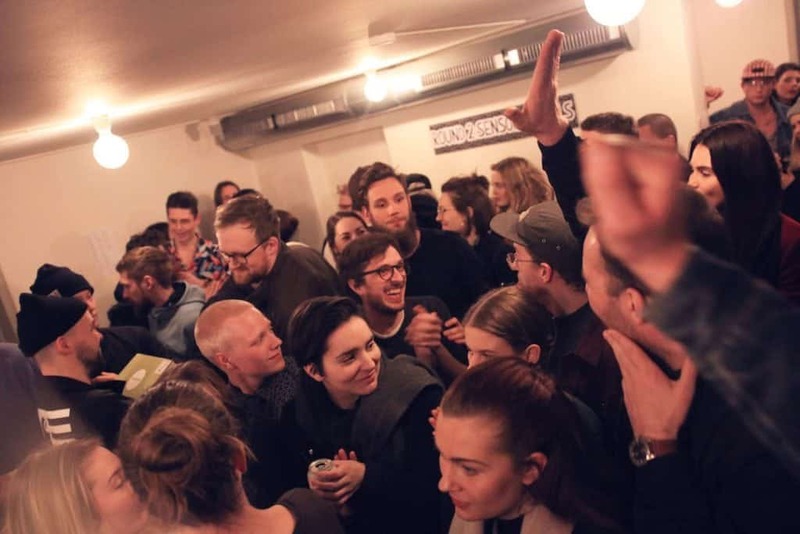 With upstairs espresso stage for the first challenge of dialling in a mystery coffee, and two more challenges in another room–the sensory challenge and a mystery challenge, the crowds of friends, colleagues, and customers spread out nicely, cheering up on the favourites of 13 teams. Needless to say, with the beer fridge emptying out, the cheering got louder and the teams bonded. It was a real pleasure to watch the finalists competing side by side in a cupping of different brew ratios, clapping one for another. 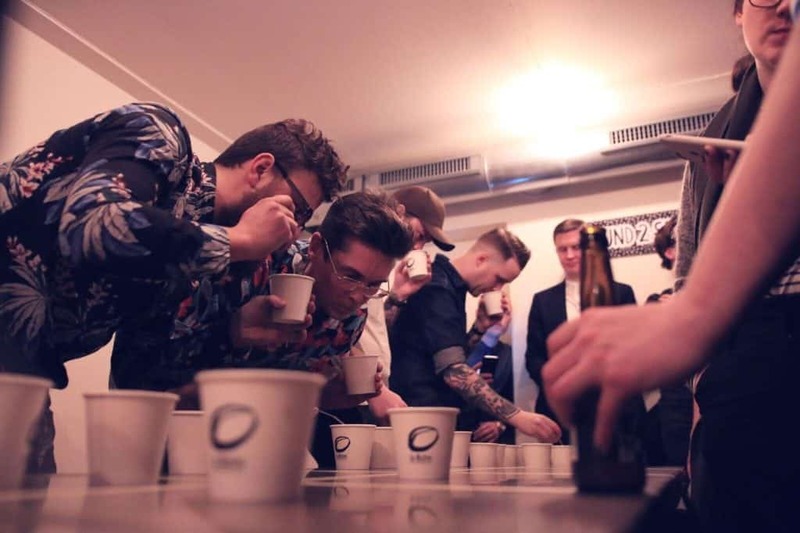 This team effort eventually resulted in Simon and Anton winning with 4 out of 4 samples correctly determined, beating the current Swiss champions in Latte Art, Cup Tasters, Brewers Cup of Sweden and other world class competitors… the pressure was on! As busy as the event was, we got to congratulate the winners, Anton Söderman and Simon Nilsson Alteblad, and now you can read an interview with the guys, who won a trip to the World of Coffee 2017. See you in Budapest in June! Congratulations on your win! Tell us a bit about yourself, please. Anton: My name is Anton Söderman. I'm a Sweden-Finn from Österbotten in Finland. I currently live in Oslo, Norway, and work as an assistant manager at Kaffebrenneriet. Oslo is simply a great place to live in. 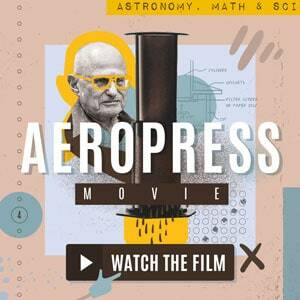 You got the city vibe, nature is real close and of course, you got a lot of great coffee joints. Simon: My name is Simon Nilsson Alteblad, originally from Karlstad, Sweden. I lived in Oslo for 6-7 years but since January I've been living in Gothenburg, working as a barista at da Matteo. 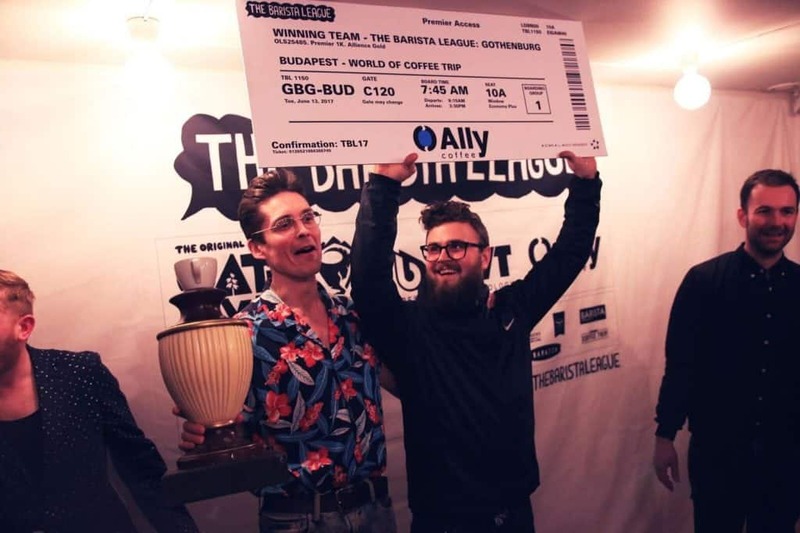 Why did you compete in The Barista League: Gothenburg? 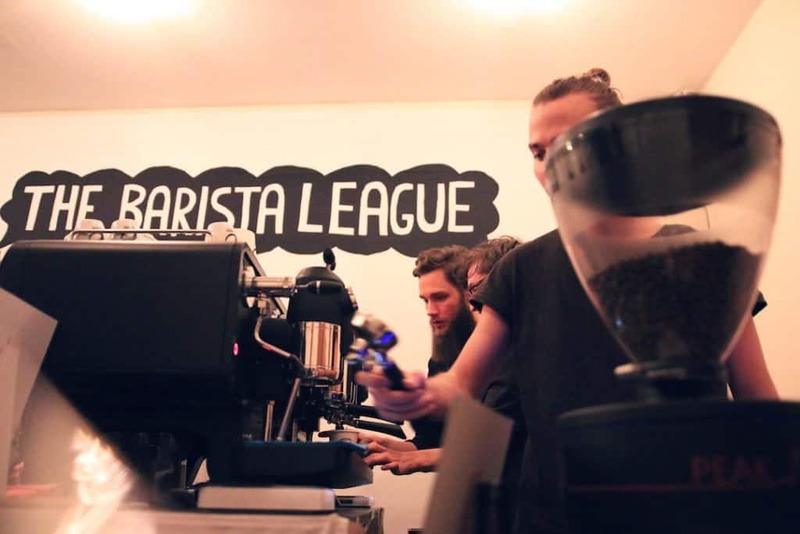 Anton: I and my boss also participated in The Barista League in Oslo earlier this year and I loved the event. Such a good balance between hang-out with friends and serious competition. Also, I feel that competitions of any kind are super platforms to learn. 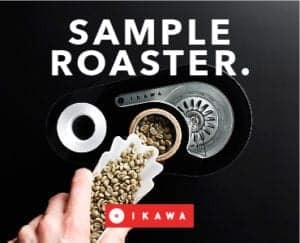 I personally learn things better about coffee and myself when I feel the pressure from a competition. So, Gothenburg being quite close to Oslo I thought it would be a nice weekend trip to the west coast of Sweden. Simon: My partner in crime, Anton, competed with my brother at TBL in Oslo a few weeks ago and didn't do so great (at least not top 3 ). So this time he partnered up with me instead to place higher! Jokes aside, we just wanted to have a good time really. You seemed to have great fun during the rounds. What was the most fun challenge of the three? Anton: Well, all of the rounds were fun but maybe the espresso round was the most exciting. 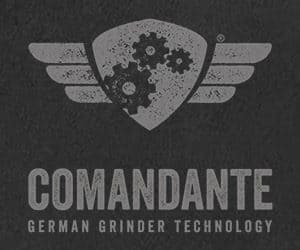 We had some technical problems with the machine and had to get into “back to basics” mode in our heads. How did you prepare for the competition? You cupping results were 100% correct in the final round if we are not mistaken. 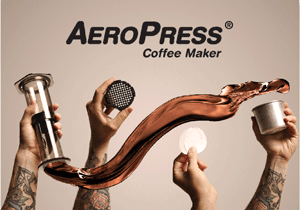 Anton: No extra preparation for the competition because, in a way, every day at work is practising coffee skills. 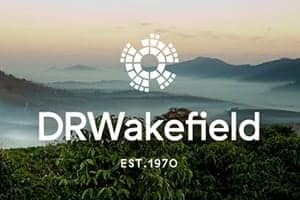 Yeah, the cupping was just out of this world difficult. Honestly, I don't know how we did that. I guess, good and thorough cooperation between Simon and I and a little bit of luck. Simon: Not so much practice in advance for me either. Or 8 years as a barista maybe count? 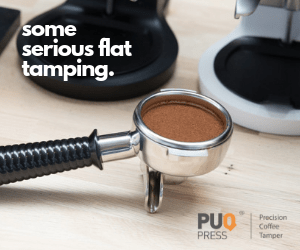 The cupping was extremely hard, but with a little bit of skill and a little bit of luck, we managed to get them all right. What was the main thing that drawn you to participate? Simon: Mostly to have a great time really. And the prizes as well, can't deny that! And the free beer. Ok mostly because of the free beer. 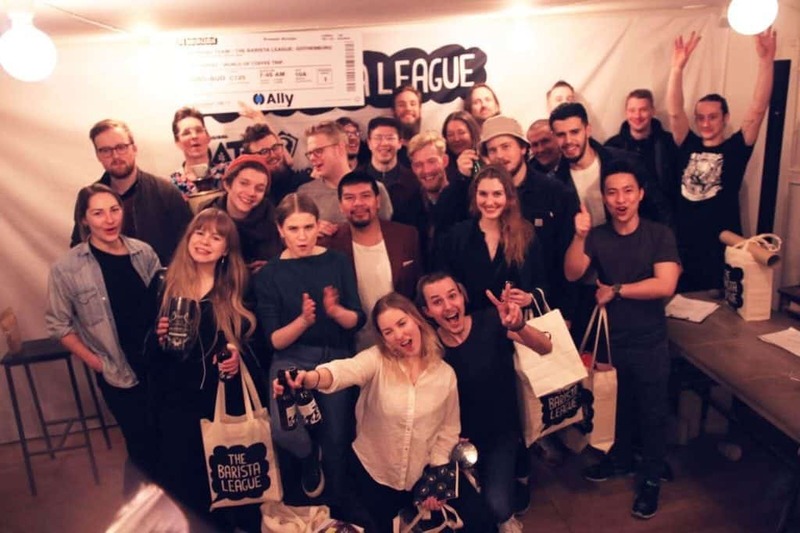 The main prize in The Barista League: Gothenburg was a trip to World of Coffee, in Budapest. Were you planning on going before winning? Anton: That was just so awesome that we get the chance to go to Budapest and observe the happenings there! Simon: So awesome. I didn't plan to go there prior to TBL, but now I'm really looking forward to it! Finally, could you please tell us what sets this competition apart from others? Anton: Well, I experience the competition as really “balanced”. 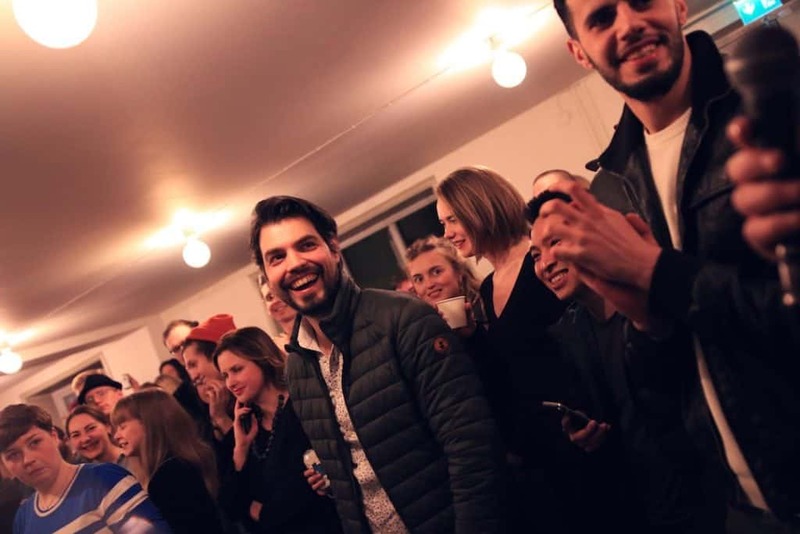 It's a nice mix of the excitement of a competition, interesting and fun conversations with like-minded people, chilling to the grooves of funky music from the speakers and enjoying some cool drinks and warm high-quality coffee. Simon: I’ve competed for 3 years in Norway before and also in the world’s [championships] two times, so I've been to a few competitions in my lifetime. The biggest difference between TBL and the rest is probably that TBL is pure fun. The rest can be quite boring to be frankly. And uptight. And long. Off course not all of the time, but TBL is more intense and with much less waiting time. And the free beer lightens up the mood for everyone! 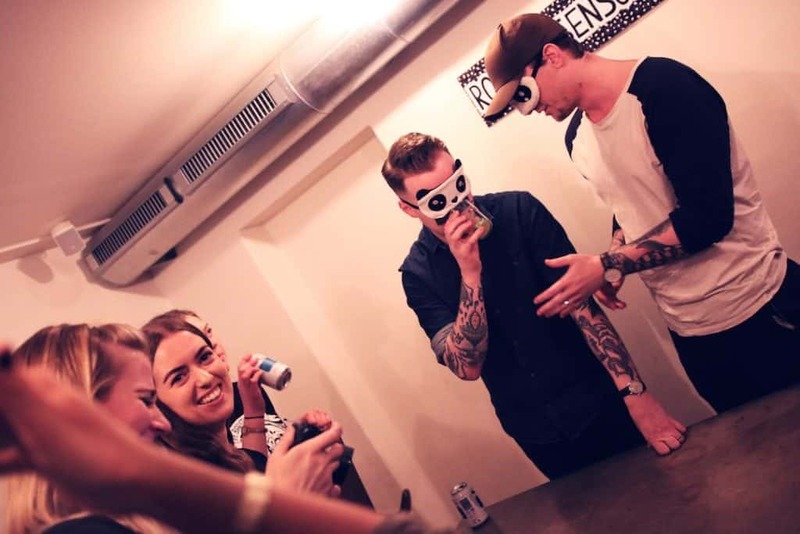 We think it is obvious that the winners Anton and Simon are really synced as team players, and they do not even live in the same city anymore. Everyone can take part in this competition and the next round is coming up soon! 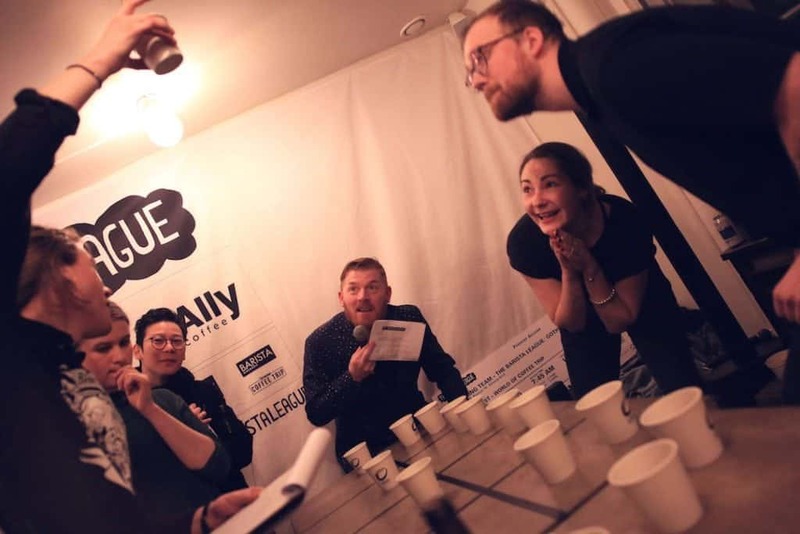 The Barista League will be held in Copenhagen, at Denmark’s well-known roastery, the Coffee Collective. Make sure to book your spot and come to compete or cheer on the teams. It is guaranteed to be fun!